I'm pleased to announce the opening of the new Blancpain boutique, here in NYC. For years, Blancpain neighbored the former Breguet boutique on Madison Avenue. Now, Blancpain is nestled in the heart of the city--among lavish hotels, world-class restaurants, and various other SWATCH-GROUP retailers. 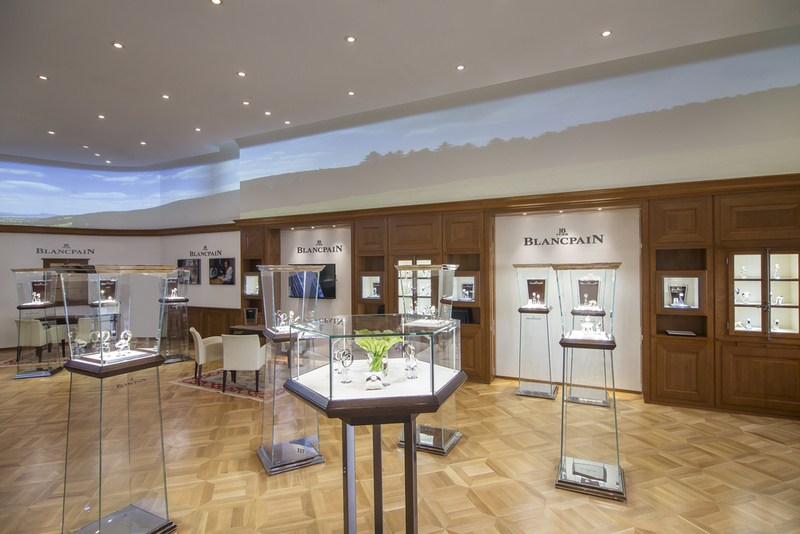 The boutique, inspired by the brand's Le Brassus-based Manufacture and rich history, stands as Blancpain's largest internationally. Nearly every watch from every collection is exhibited there. For more information, please visit the boutique at 645 Fifth Avenue or go to www.blancpain.com.